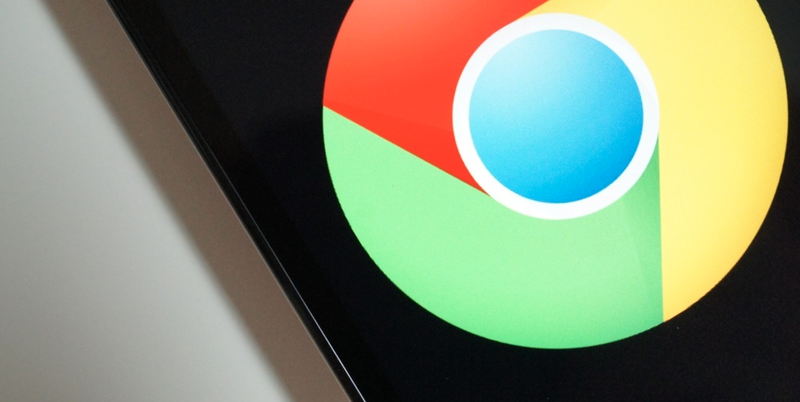 In a move which breaks Google’s usual Wednesday update ritual, we are seeing an update this afternoon to the Chrome Beta app with a couple of feature enhancements. The first feature on the changelog is the ability to undo closing a tab, which may be quite the addition for a few users out there. We also have support for fullscreen video with Subtitles and HTML5 controls, the ability to use Chrome with “some multi-window devices,” and support for casting “some” videos with Chromecast. Most certainly another notch in the HDMI dongle’s belt. The upgrades are not quite ready for the non-beta app yet, as a few features are incomplete. YouTube Casting is not yet fully complete through the browser, and neither are fullscreen video controls. The update is rolling out over the next few hours on Google Play, but we have an APK file available for you to sideload down below.